What did the gray army of underground press editors, printers and distributors think of their activities from a political point of view? This question is motivated by a double aim: to re-introduce the political background into samizdat studies, and to open up the history of political thought from a grassroots perspective. 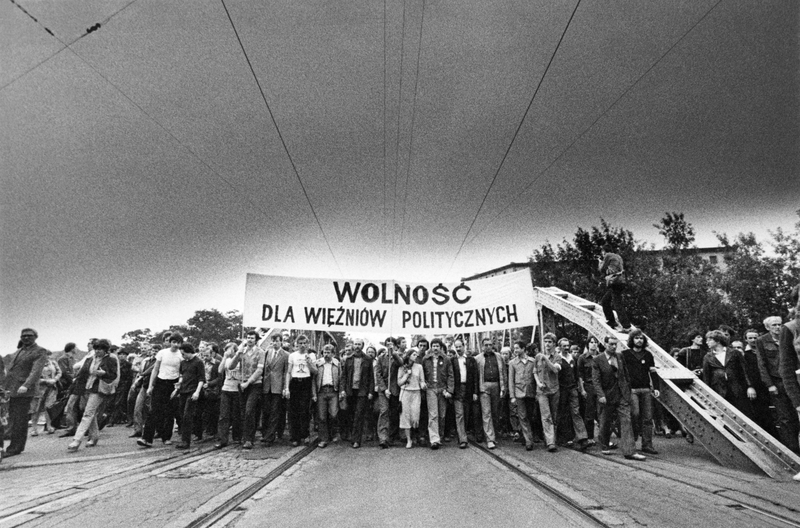 This lecture will explore one particular concern in underground press activists' political thought in Poland in the 1980s: the political economy of the free word. What is the relationship between the underground press and the gray economy? Should the independent space for exchanging cultural goods be regulated by market mechanisms, or by conscious political decisions? To what extent should hierarchies of cultural worth be dependent on readers' demands? What is the relationship between free culture and intellectual rights? 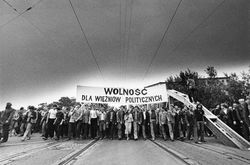 These questions became urgent concerns for underground publishing activists in Poland, given the unprecedented amount of underground publishing activity in the aftermath of Martial Law, the effects of which became acute towards the end of the 1980s. Piotr Wciślik is currently writing his PhD dissertation on the intellectual history of democratic politics and dissident activism under late Socialism at the History Department of the CEU. He has been working at the Open Society Archives and processing Polish language materials, including OSA's remarkable Polish samizdat collection. The event is the fifth and final talk in the Samizdat lecture series, initiated by Valentina Parisi (EURIAS Junior Fellow, CEU IAS Budapest), in collaboration with the Institute for Advanced Studies at CEU, Open Society Archive and the European Institutes for Advanced Study Fellowship Program.